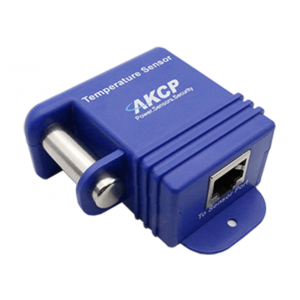 Convert the MOD/EXP port on the sensorProbeX+ and sensorProbe2+ from an RJ45 into 2 wire serial cable. 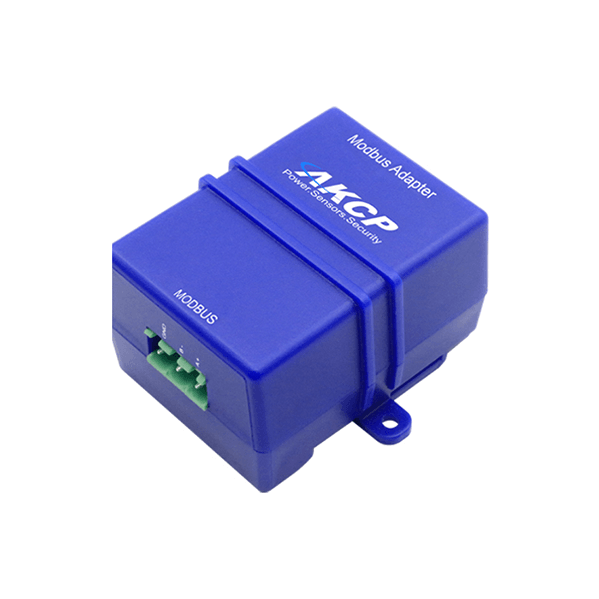 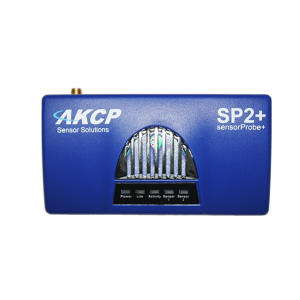 sensorProbeX+ comes equipped with an RS485 Modbus and Expansion port. 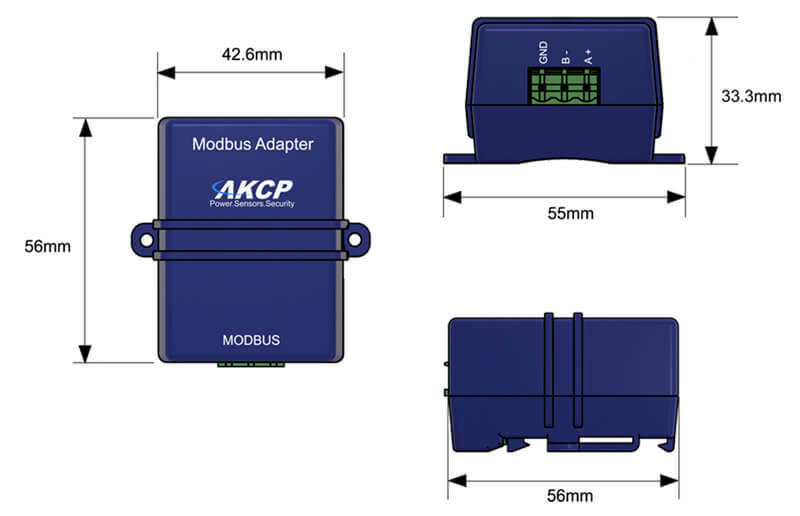 When using this RJ45 port to connect Modbus appliances, the Modbus Adapter makes it easier to connect a 2 wire serial bus cable to the RJ45 port, converting the RJ45 connector into a 3 pin terminal block connection.